With less than a week until voters go to the polls in Oldham West & Royton, the bookies are shortening odds for a UKIP win. All but two of the online bookies tracked by the Odds Checker website are shortening odds on a UKIP victory and lengthening odds on a Labour win. Most bookies have UKIP around the 2/1 mark whilst Labour are still odds on at around 1/3. 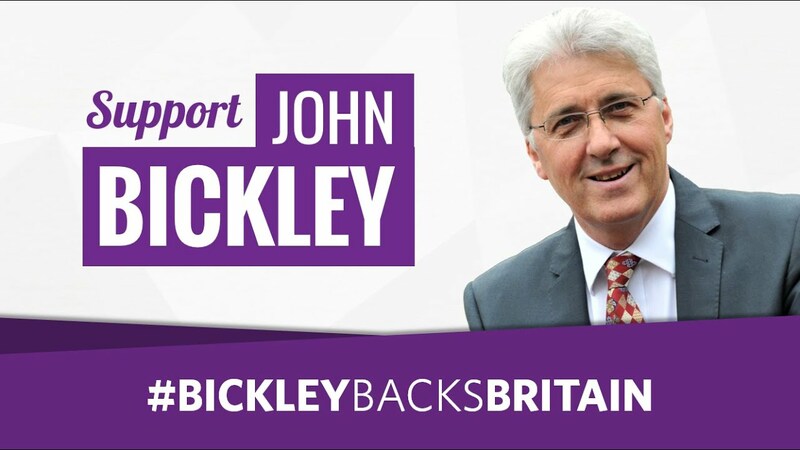 There is no question that John Bickley can win Oldham West & Royton for UKIP. This once safe Labour seat is rapidly turning purple and while the bookies are pretty sure Labour will keep the seat, they're uncertain enough to keep UKIP's odds short in case they find themselves having to pay out.